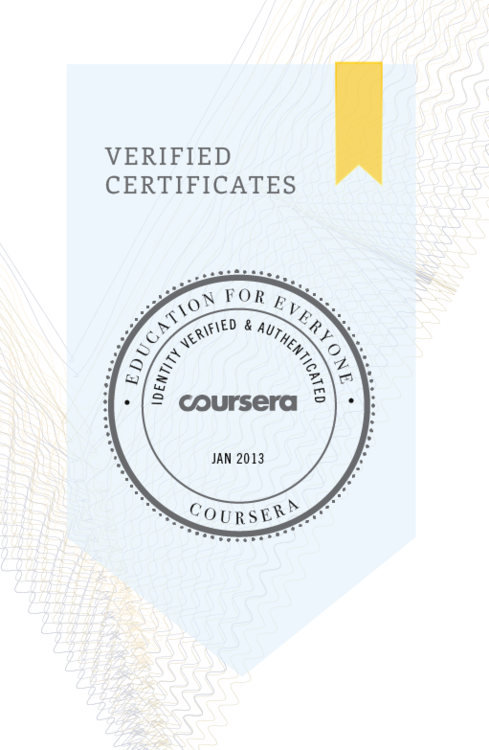 Silicon Vanity | Tech lifestyle in Silicon Valley: Coursera Verified Signature Track Certification Takes WEEKS! Coursera Verified Signature Track Certification Takes WEEKS! Update : I have finally gotten my certificates for both courses. The plus is that they can be shared on Linkedin. Courser certification is integrated perfectly with Linkedin Profiles. The minus is that the manually reviewed long winded Signature Track process took away the instant gratification of gamification and achievement. To finish the course, students must be disciplined at following step-by-step time-sensitive requirements of the course syllabus, making this process exactly the same as taking a college course, putting Coursera closer to "sharing college courses online" than "providing alternative and innovative education online". Udacity Nanodegree on the other hand, graded my highly individualized programming and coding assignments within a couple of hour thanks to its seamless Github integration. Github integration for submitting assignments is really a game changer. An online learning junkie complains about the turtle speed of Coursera to stamp verified certificates from Signature Track. Coursera has innovated by adding some seriously awesome offerings (see last paragraph), but the certification process is off. Paying customers, suckers for gamified badges, online learning junkies like me are not getting the instant gratification of accomplishment and are prone to become massive dropouts, i.e. Coursera is doing good work but having no fun! Just "finished" my first course on Coursera that is verified with Signature Track. Submitted all the assignments, I hope .. I won't know until later, because this "innovative" coursework still relies heavily on syllabus. You are on your own for keeping track of fragmented tasks (a few surveys, a few assignments, some multi-stage, peer-reviewed projects. There's no roadmap to showcase progress, nor instant gratification of completion. For people, who had trouble sticking to syllabus in college? Or didn't like the college studying style? Good luck. You are on your own. No wonder why MOOC's massive dropout rates or attrition is notorious too. Major media reports all covered this Massive Dropout Out Online phenomenon. Despite its innovative feel, the Coursera verification still relies heavily on manual verification that will take 2-3 weeks after the class hard deadline (meaning there's a long wait even after the class no longer accepts the late-beyond-imagination submissions). There's not much VIP treatment for those who become paid users, and that should be a big deal for all "startups" (FYI Coursera.com domain redirects to .org). 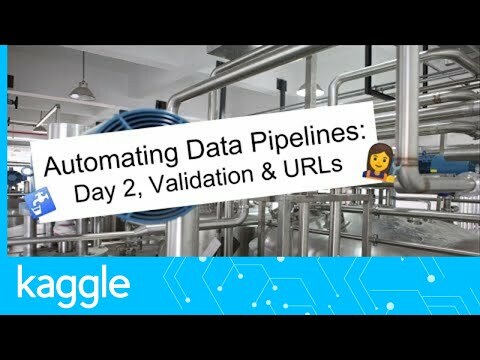 There's quite a big of confusion for paid users, and there's no access to direct contact with any support staff (very different compared to Udacity - instant email replies). Coursera seems to focus on social support (Stanford research paper about MOOC dropout). While frustrated at the process, I was able to find fragments of answers in the forum, and even connect with someone who has completed those certificates before. He helped me understand that this may take weeks. On his splashing Linkedin Profile, he proudly displays multiple signature track certificates from advanced and prestigious university courses! That was impressive. I instantly recognize him as a peer, despite that he's in Israel and I know nothing about the education system there. I also realized that there are people who finished some advanced classes I signed up for and consequently dropped out of in the past - guilt and shame creeps in. My two cents: those who buy expects premium services, so don't just offer a support page. Get more peer staff, community staff to hand hold students. Despite that I graduated from a great university, I have learning obstacles (adult ADHD) and focus issues sticking to a text-heavy screen. This may be the case for many "students" seeking the likes of Coursera and Udacity out as learning alternatives. When signup is massive and difficult to manage, peer evaluation helped, community-based peer support and Q&A FAQ will definitely help too. True story: a lot of us who don't have parents who went to ivy league elite colleges, struggle with one big thing when landed in an university like Stanford - I had no idea how to navigate and organize around the massive resources that are available. I didn't know how to manage my course load and catch up on materials for which everyone else attended two AP classes in the past. I didn't know how to track a syllabus and finish things on time. Plus, last but not least, if I am paying for a certificate with a brand name university / organization, yet no actual credention, to show off, I am a sucker for badges of gamification, and give me those badges ASAP for instant gratification! If I have great self-discipline for delayed gratification and self-regulation, I really won't be chipmonking and spazzled on the internet. Final thought: I am finally discovering the beauty of Coursera this month. Until now, I never finished a course, nor paid for things, because the text-heavy interface seemed so boring for me who has adult ADHD. The fact that it offers some sort of verification, partners with name-brand universities (some even in China, very impressed), integrates with Linkedin to display your badges, and offers classes that are unique and impressive like a 101 on dinosaur, is something that deserves serious applause! Have a coffee chat with Dilys via Square Cash?